“The Notos Quartet is the best piano quartet that I know! The Notos Quartet is regarded as one of the "outstanding chamber music formations of our time“ (Fono Forum 9/2017). Besides this piano quartet’s „virtuosic brilliance and technical perfection“ audiences and critics worldwide celebrate the Notos Quartet for its „sense of balance and ensemble playing revealing every detail of the composition“ and praise the musicians for their „profound musicality that goes straight to the heart“. 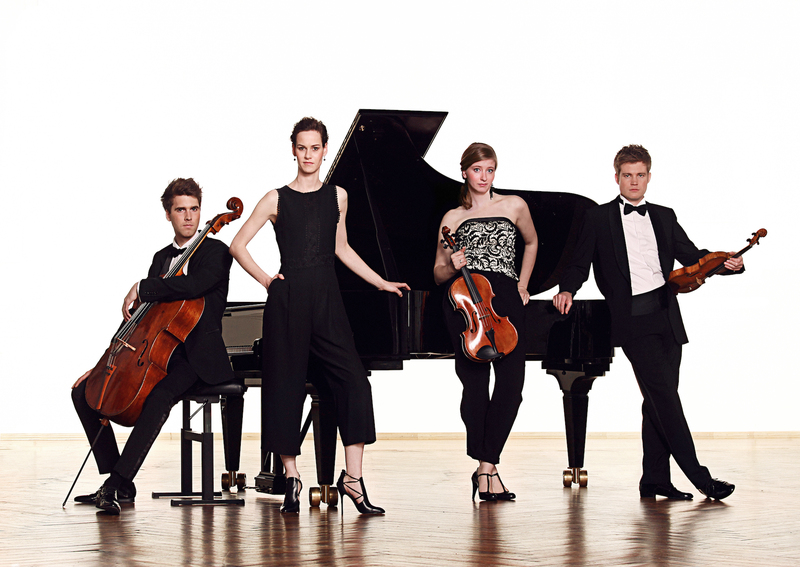 Since its foundation in 2007 the Notos quartet has won six first prizes as well as numerous special prizes at international competitions in England, Holland, Italy and China. Above that in 2017 the quartet was awarded the ECHO Klassik as newcomer of the year, at the time a prestigious prize that in its history had only been given to ensembles on the rarest of occasions. As a reaction to the ECHO Pop committee’s decision in 2018 to honour an album containing antisemitic and inhumane language the musicians of the Notos Quartet were the first artists to return their ECHO. This triggered a protest movement that many renowned artists such as Igor Levit and Daniel Barenboim followed by returning their prizes. 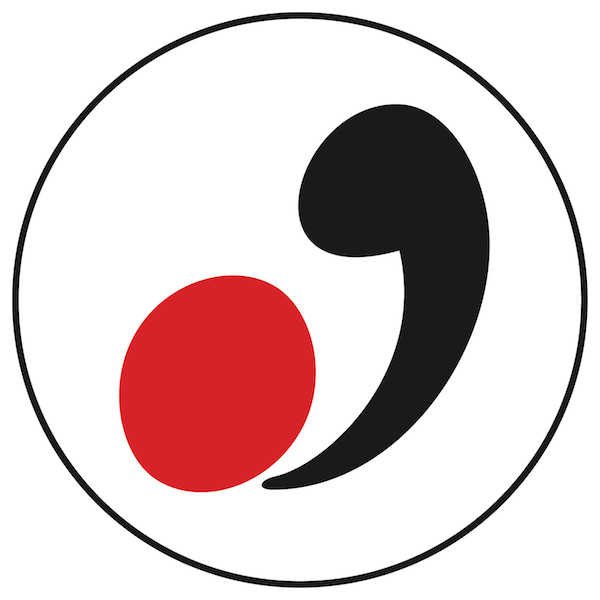 Subsequently the German music industry decided to abolish the brand ECHO completely. The upcoming season includes concert tours to Japan and China as well as performances at concert halls such as the Tonhalle Zurich, Konzerthaus Berlin, International House of Music Moscow and Wigmore Hall London. Furthermore the ensemble will be premiering works dedicated to the Notos Quartet by Beat Furrer and Bryce Dessner. 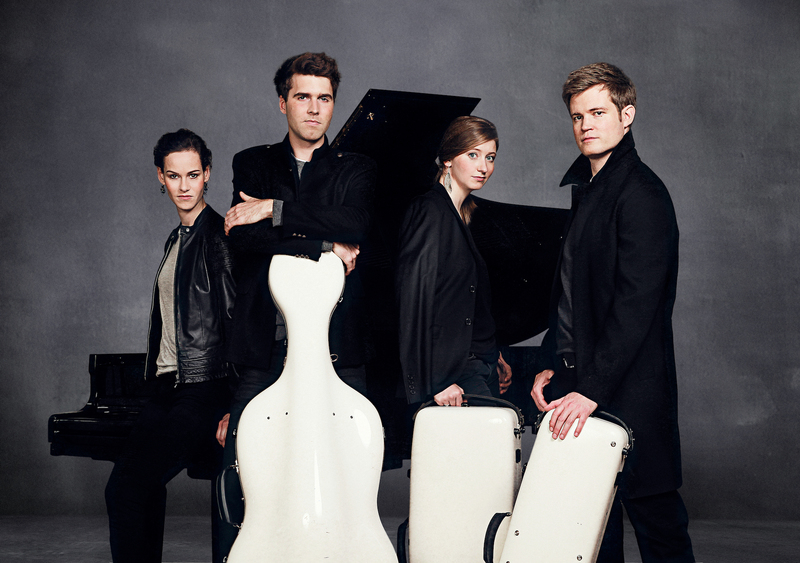 The Notos Quartet’s vision is to perform the well-known masterpieces, to reveal lost and forgotten treasures, and to champion the new compositions for the unique genre of the piano quartet. This is evident on the ensemble’s debut album „Hungarian Treasures“ released by Sony Classical/RCA in February of 2017. It includes the world premiere recording of Béla Bartók’s piano quartet, a rediscovery for which the ensemble receives international acclaim. Numerous broadcasts of concerts, interviews and portraits on all major German cultural radio stations, German TV as well as the BBC, France Musique, Radio4 Holland, P2 Sweden, IPR USA and Radio and TV stations in Japan and Vietnam document the world-wide interest in the Notos Quartet and its extraordinary concert programmes. In addition to appearances at major festivals and leading concert halls throughout Europe such as the Wigmore Hall London, Philharmonie Berlin, Konzerthaus Vienna, Concertgebouw Amsterdam, BOZAR Brussels and Teatro la Fenice Venice, the Notos Quartet regularly visits such exotic locations as Southeast Asia, where the players not only give recitals but also seek to promote the careers of young musicians, which they regard as an important part of their work. In England and Germany, too, they inspire young musicians as founders of the Notos Chamber Music Academy and, in the past, as holders of the Waverley Chamber Music Fellowship at the Royal Northern College of Music in Manchester. Among others, the Alban Berg Quartet, Mandelring Quartet as well as Uwe-Martin Haiberg, Clemens Hagen, Menahem Pressler and András Schiff count to the quartet's mentors, teachers and supporters. 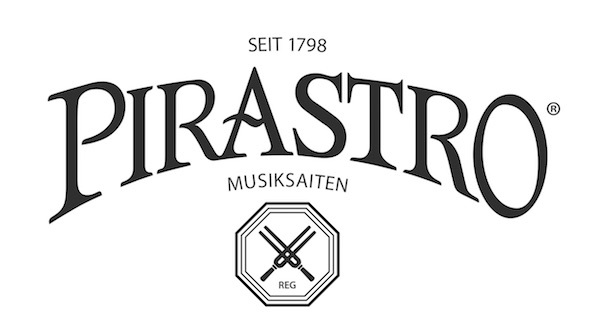 The support of the "Merito String Instruments Trust" enables the Notos Quartet to play on old valuable Italian string instruments and as Pirastro Artists exclusively on strings by the renowned string manufacturer "Pirastro GmbH". As of this year the most prestigious institution for the promotion of classical music in Germany, Jeunesses Musicales, will annually be hosting the Notos Chamber Music Academy. The Notos chamber Music Academy gives young exceptional instrumentalists between the age of 16 and 23 the chance to play chamber music and perform in different formations together with the members of the Notos Quartett. During an intensive week of rehearsals several chamber music programmes shall be developed and brought to the stage in various venues. The next Notos Chamber Music Academy will take place from 13th to 20th October 2019 in Schloss Weikersheim. Application deadline: 31st of July 2019! 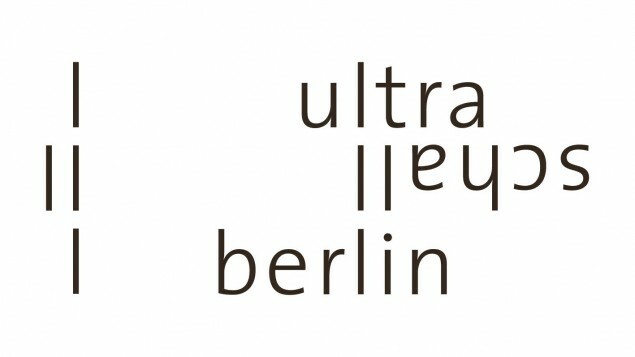 On 18th of January 2019 the Notos Quartet will appear at Ultraschall Festival, Berlin’s New Music Festival celebrating its 20th anniversary this year. The concert will take place at Radialsystem V at 5 pm and will include works by Morton Feldman, David P. Graham, Bryce Dessner und Jesús Torres. 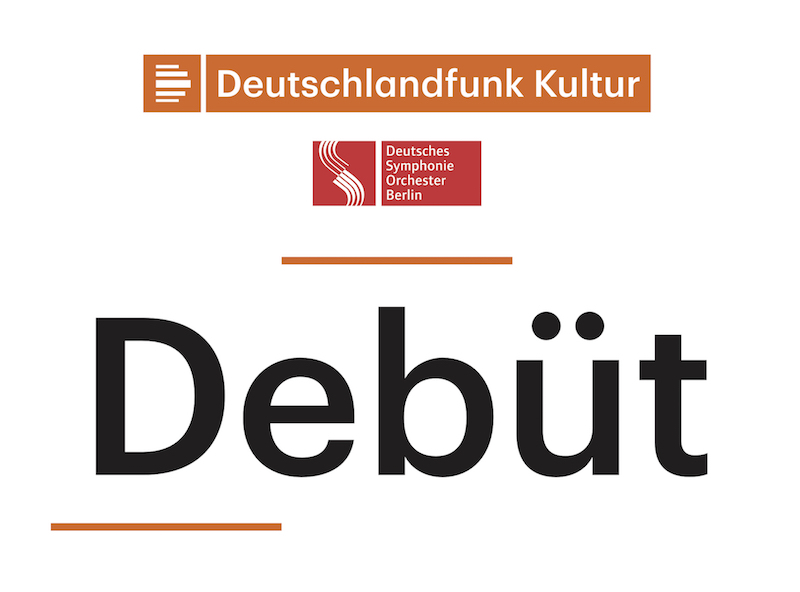 The concert will be recorded by Deutschlandfunk Kultur and the rbb, Berlin’s cultural radio. 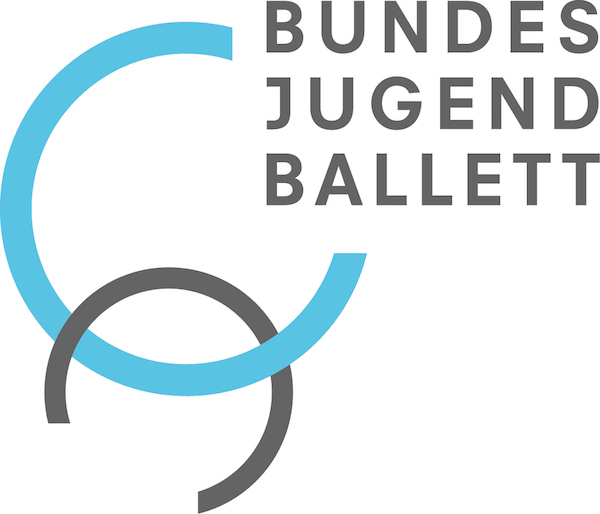 Broadcasting dates are the 28th January 2019 at 1:05 am on Deutschlandfunk’s “TonArt Klassik” as well as on rbb cultural radio’s “Musik der Gegenwart” on 13th February 2019 at 9:04 pm. In the first weeks of 2019 the Notos Quartett will be broadcast several times with a number of concert recordings. As of now the Notos Quartett is represented worldwide by the renowned agency CLB Management London as its general management. The members of the Notos Quartet were the first artists to have given back their ECHO prize. Now the four young musicians take a further stand against antisemitism and for the understanding between nations. 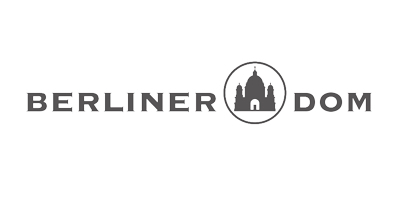 With a charity concert on the 22nd of May at the Berliner Dom the Notos Quartet would like to collect donations of all together 20.000€. The proceeds shall for the first time allow for a five-day journey of a group of young Muslim and Jewish adults to visit Krakow and the Auschwitz memorial this summer. Arnold Schönberg saw such depth in Brahms’ piano quartet in g-minor that he decided to arrange it for large symphony orchestra. Upon reversion it is the Notos Quartet’s aim to reveal the chamber musical character that underlies Brahms’ 3rd symphony in its very own version for piano quartet, dedicated to them by the composer Andreas N. Tarkmann. Suddenly not yet heard structures appear that lead to a new and passionate impression of this masterpiece. A fascinating symbiosis of symphonic landscape and the clarity of chamber music and further proof of Brahms’ mastery. 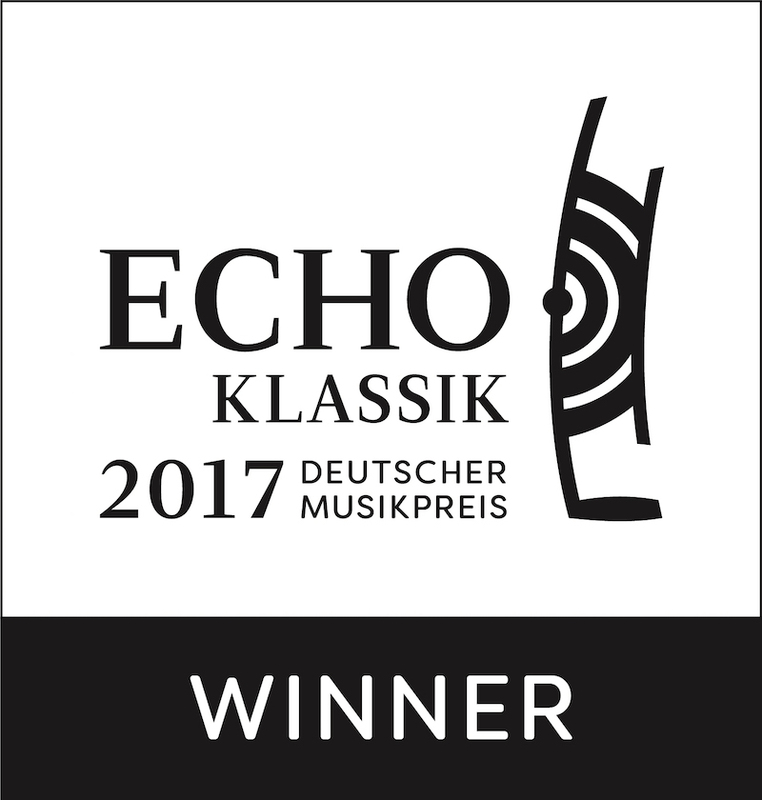 We were very happy to receive the ECHO KLASSIK award as young ensemble of the year 2017. Until recently the ECHO was in our eyes the most important music prize in Germany. A prize which has distinguished many wonderful musicians. We were honoured to join the ranks of those who won it. Recent events showing that this prize tolerates and offers a platform to open racism are intolerable for us. We are appalled at the decision of those responsible, to award a prize to a body of thought including anti-semitic and inhuman text and mockery of the holocaust. For this reason we dissociate ourselves absolutely from our award of the ECHO and will be returning the prize. We do this sadly, but the trophy, which until now stood in our rehearsal-studio in Berlin, has become for us a symbol of shame. Besides the first Spanish performance of Béla Bartók’s piano quartet and the quartet by William Walton, on the 2nd of April the Notos Quartet will also be performing the world premiere of Spanish composer Jesús Torres’ piano quartet that was dedicated to the Notos Quartet. The Notos Quartet exclusively and with great pleasure plays strings by Pirastro and is happy to announce its partnership with a string manufacturer that is as rich in tradition as it is renowned. The rbb Kulturradio presents the Notos Quartet in its format DAS PORTRÄT focusing on the life and work in a piano quartet. On invitation of the rbb cultural radio the Notos Quartet will be performing at Berlin’s popular techno-club „Watergate" on the 5th of March at 8 pm. 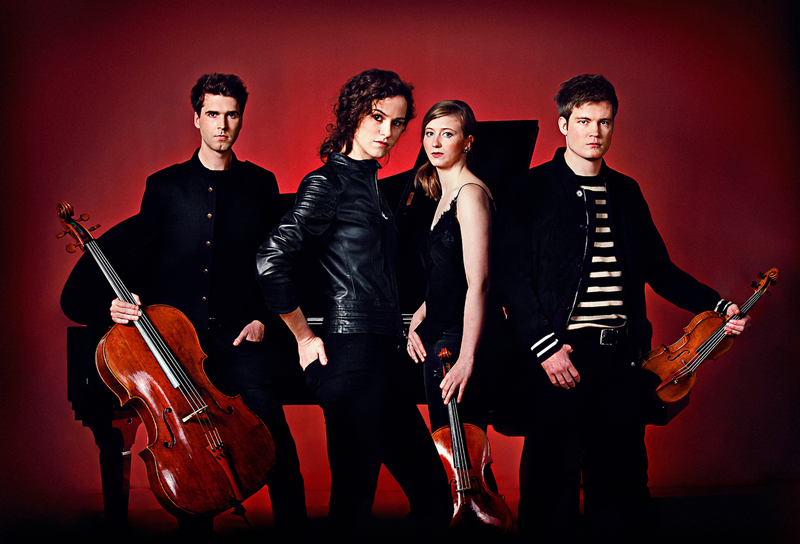 Besides highlights of its repertoire the Notos Quartet will be playing a piano quartet by Bryce Dessner, the guitarist of the band „The National“. As of now the Notos Quartet is being represented by Hilda Woolf Artist Management in France and very much looks forward to future projects together. In its February edition the most renowned magazine for classical music in France awards the Notos Quartet’s debut CD five out of five points admiring its "exceptional plasticity and beauty". On the 25th of January 2018 NDR Kultur (cultural radio of northern Germany) will be broadcasting the Notos Quartet’s concert from the NDR Hamburg’s Rolf-Liebermann-Studio on the 11th of September 2017. The composer Beat Furrer, who will also be writing a new work for the Notos Quartet in 2019, will be awarded the international Ernst von Siemens Musikpreis. Heartfelt congratulations for this exceptional achievement! Berlin's cultural radio station announces the Notos Quartet’s concert at the Berliner Philharmonie on the 10th of January with an interview by the quartet’s pianist Antonia Köster. 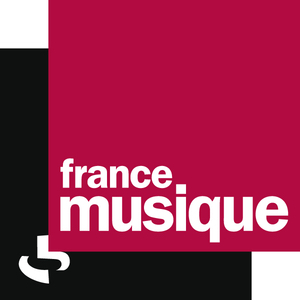 On the 10th of November 2017 the Notos Quartet’s latest Album will be featured on France Musique’s programme „En Pistes!“. 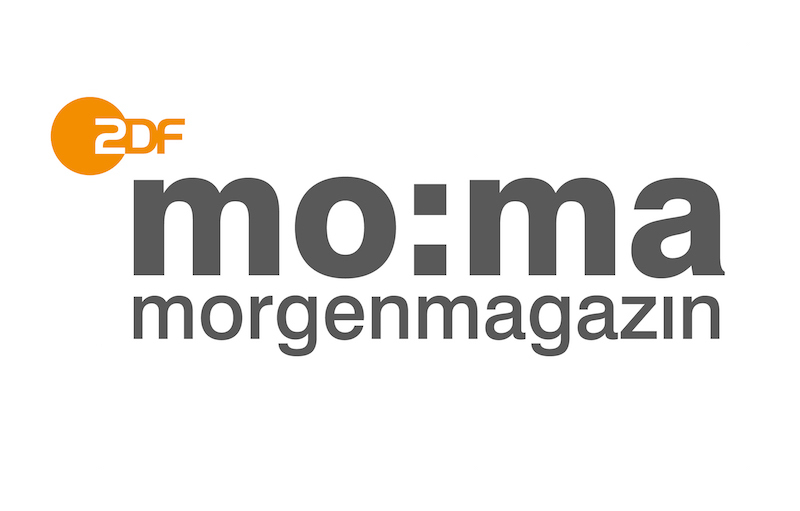 On the 27th of October 2017 the Notos Quartet will appear as guest of German tv station ZDF’s Morgenmagazin. Tune in from 8.25 am! On the 10th of January 2018 the Notos Quartet will give its Debut at the Berliner Philharmonie's chamber music hall as part of the renown concert series "Debüt im Deutschlandfunk Kultur". The review of the renowned classical music magazine FONO FORUM awards „Hungarian Treasures“ with the highest possible score praising the Notos Quartet an ensemble "that 10 years after their foundation can claim its place amongst the outstanding chamber music formations of our time“. "All in all this is an intelligently devised, brilliantly executed and warmly recorded disc" says the highly acclaimed BBC Music Magazine in its review of „Hungarian Treasures"
The Notos Quartet was awarded with the prestigious ECHO Klassik as Newcomer of the Year 2017. In August of 2017 the Notos Quartet will be traveling to Vietnam to appear at "Saigon Chamber Music 2017", a festival where the ensemble will be working and playing chamber music together with Vietnam’s next generation musicians. On the 22nd of July 2017 the Notos Quartet will be playing a concert at the "Leitheimer Schlosskonzerte" that will be recorded by the Bayerische Rundfunk. 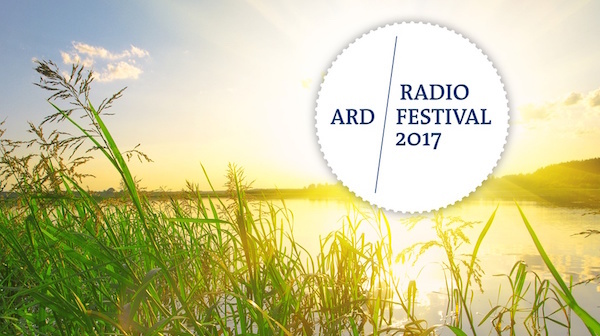 Beside the concert being broadcast on BR Classic, you will be able to listen to it on all of the ARD’s cultural radio stations as part of the ARD Radio Festival 2017. The US Radio Station chose "Hungarian Treasures" to be its "New Release of the Week". On the 12th of July 2017 the SR cultural radio will be broadcasting the Notos Quartet’s concert from the chamber music series in Saarbrücken in their programme „music from the region“. Edward Bhesania enthusiastically reviews the Notos Quartet's new CD in The Strad. As best piano chamber music ensemble the Notos Quartet was awarded the Silver medal at the 44. 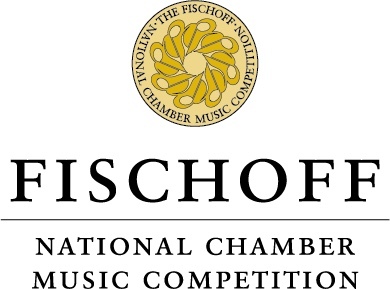 Fischoff National Chamber Music Competition in the US. Supersonic Award for "Hungarian Treasures"
Pizzicato Magazine awarded the Notos Quartet’s Debut Album with it’s prestigious Supersonic Award. There is no doubt that a fulfilled artistic future lies ahead of this excellent ensemble. The Rondo Magazine reviewed the Notos Quartet’s Debut Album and awarded it with the highest possible rating. On the 30th of March the Notos Quartet will be presented on "Talente und Karrieren“ (Talents and Careers), a programme of Berlin's classical radio station "rbb Kulturradio". SPIEGEL ONLINE enthusiastically reports on the Notos Quartet’s Debut CD calling it „an impressive artistic visiting-card“. Austrian radio station „radio klassik Stephansdom“ chose „Hungarian Treasures“ to be today’s CD recommendation. Amongst other programmes „Allegro Magazin am Nachmittag“ will be presenting it. …now also CD of the week on radio klassik Stephansdom! 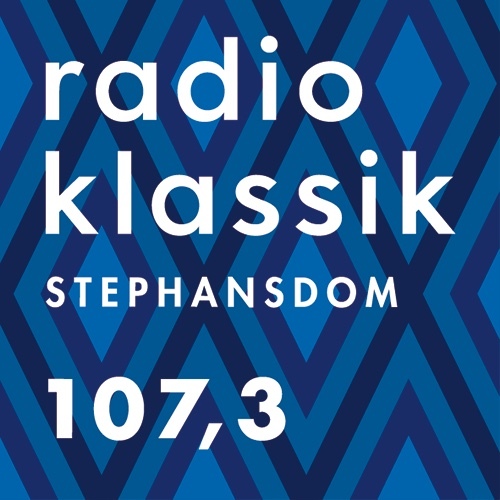 After being named „CD recommendation of the day“ on the 23rd of March, "Hungarian Treasures" was now announced CD of the week on radio klassik Stephansdom. The programme „SR2 - MusikWelt“ featured the Notos Quartet speaking with Gabi Szarvas about life in a piano quartet and its new album „Hungarian Treasures“. Interview on RBB’s "Kulturradio am Nachmittag"
On the 7th of March the Notos Quartet was featured as the guest on RBB’s Kulturradio am Nachmittag and spoke with Shelly Kupferberg about its new album „Hungarian Treasures“. BBC Radio 3 recommends "Hungarian Treasures"
The BBC presents the Notos Quartets new album in its programme Record Review. 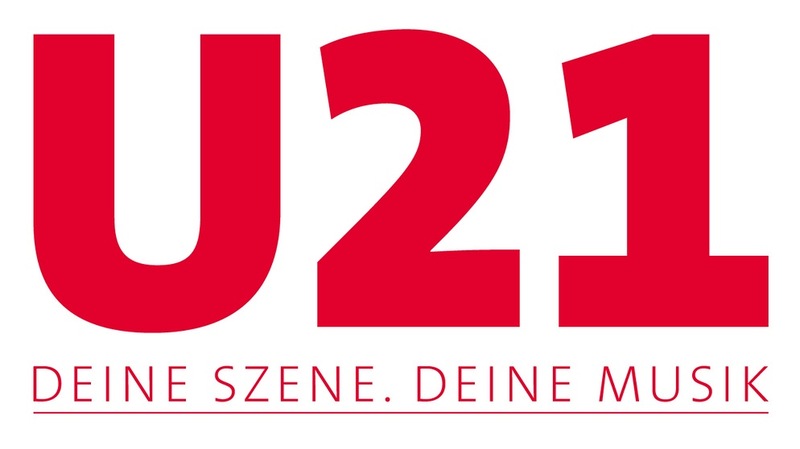 The BR and its programme U21 chose „Hungarian Treasures“ to be CD of the month March! MDR Klassik presents the Album „Hungarian Treasures“ as its CD recommendation. The WDR recommends the Notos Quartet’s new Album „Hungarian Treasures“ and presents the Quartet with an interview on its programme TonArt. Listen to the CD tip here! Listen to the Interview on WDR 3 TonArt here! …a convincing and gripping homage to Hungarian chamber music of the late 19th century. More please! BR-Klassik recommends the Notos Quartet’s new album "Hungarian Treasures". The Notos Quartet’s Debut CD will be released by Sony Music/RCA Red Seal! The highly anticipated Debut CD of the Notos Quartet will be released by Sony Music’s prestigious label RCA Red Seal. 1. Prize and Special Prize - International Chamber Music Competition Almere/Netherlands! Last week the Notos Quartet won the first prize in the 15th International Chamber Music Competition “Who’s next” 2016 in Almere/Holland. 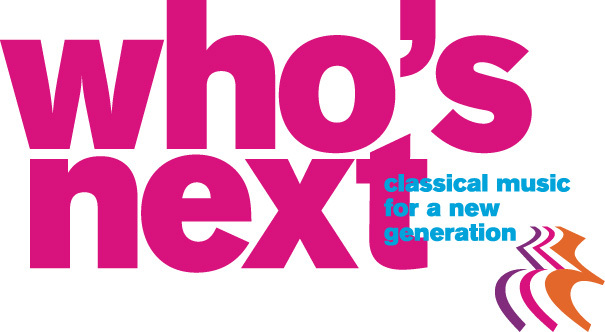 The contest has the subtitle ‘classical music for a new generation’ so there was also a special prize of the Young Jury, also won by the Notos. They were the first choice among the musicians and critics of their own generation. Sixteen ensembles from several countries were admitted to the competition open to different music genres. On 28th of October 2016 the Notos Quartet will be performing "Gravity" for piano quartet, a new work by British composer and Henze student David P. Graham. Written for the Notos Quartet it is inspired by astronomical phenomena such as the only recently discovered gravitational waves that Albert Einstein had predicted 100 years ago. 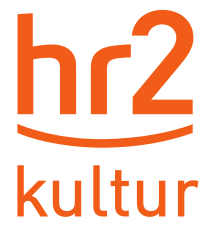 On 17th of October 2016 at 8.05 pm hr2 Kultur will be broadcasting Notos Quartet’s concert at the Traunsteiner Sommerkonzerte. 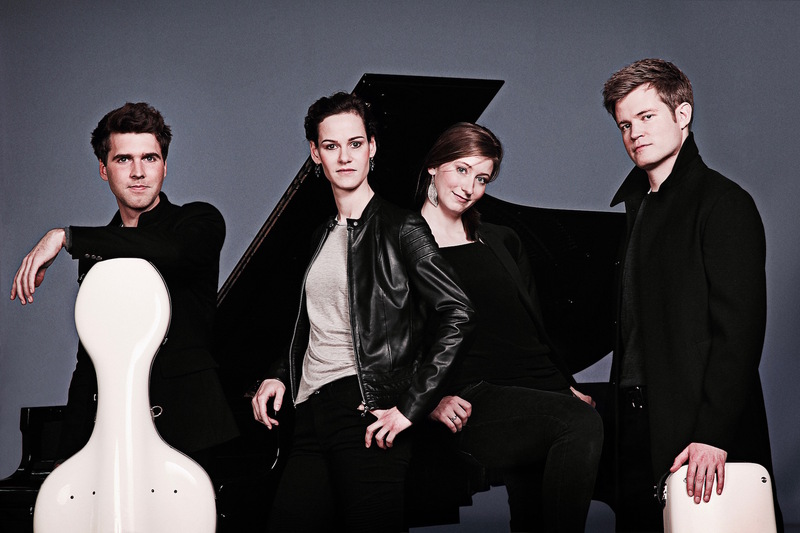 Already for the fifth time the Notos Quartet wins first prize on international level! The Notos Quartet has been awarded the 1st Prize at the „Schoenfeld International String Competition“ 2016 in Harbin /China by a jury under the chairmanship of Shlomo Mintz and Lynn Harrell. After a long period of research the Notos Quartet was able to find the score of Bela Bartok’s piano quartet in c-Minor - a score considered to be missing until now. The production of the world premiere recording of this romantic and passionate work took place in Berlin in collaboration with the Deutschland Radio Kultur (German Culture Radio) and also includes the piano quartet by Ernst von Dohnany and Zoltan Kodaly’s Intermezzo for string trio. First broadcast is set to be on the 23rd of July 2016 at 9.00 pm and will include the whole production as well as an interview of the Notos Quartet with Stefan Lang. On 12th of March 2016 at 3.05 pm BR Klassik will be broadcasting Notos Quartet’s performance of piano quartets by Dvořák, Martinů and Schumann. The Notos Quartet wins first prize at the ONSTAGE International Classical Music Competition 2016 in the category chamber music! The Notos Chamber Music Academy aims at young instrumentalists and already existing chamber music formations. 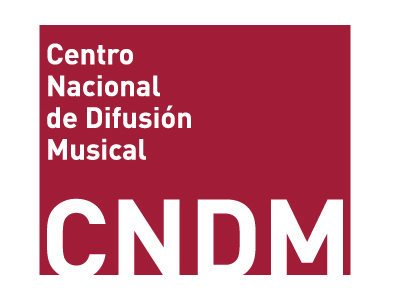 Besides individual instrumental and ensemble coaching the NCMA offers its participants the unique opportunity to play chamber music – together with members of the Notos Quartet. The next academy will take place in Worms/Germany from 17th to 23rd October 2016. On 29th of January 2016 at 1.05 pm SWR2’s programme “Mittagskonzert” will be broadcasting Notos Quartet’s performance of the piano quartet no. 2 in F minor op. 2 by Felix Mendelssohn Bartholdy. On 16th of January 2016 at 3.05 pm BR Klassik’s programme “On stage” will be broadcasting Notos Quartet’s performance of the piano quartet op. 47 by Robert Schumann. 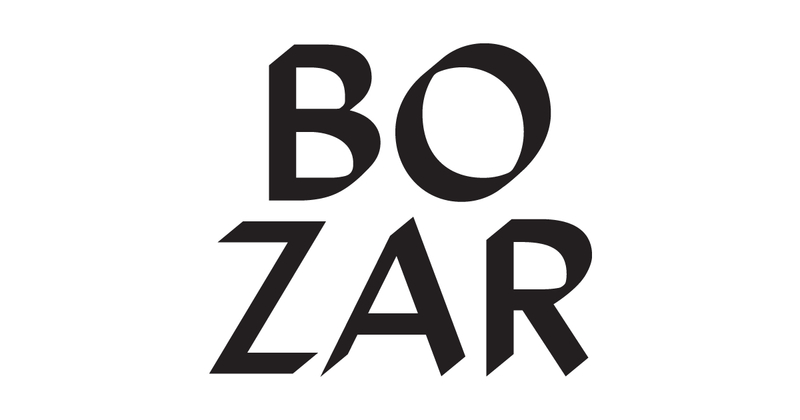 On January 10th the Notos Quartet will give its debut in BOZAR in Brussels performing works by Mozart and Walton. Read the whole article in German of Notos Quartet's concert in Fürstenfeldbruck. On the 20th of October at 8.03 pm the German radio station DEUTSCHLANDRADIO KULTUR will broadcast the concert of the Notos Quartet in Traunstein. The program includes piano quartets by Dvořák, Martinů and Schumann. 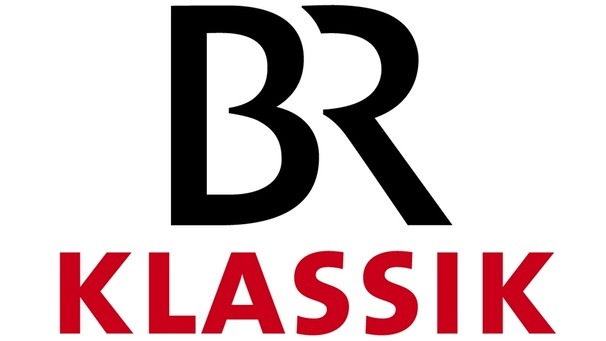 On the 10th of September at 8.03 pm the German radio station BR-Klassik will broadcast the concert of the Notos Quartet in Traunstein. The program includes piano quartets by Dvořák, Martinů and Schumann. After 16 successful years the Notos Quartet takes over the masterclass for chamber music from the Mandelring Quartet. The next edition of the masterclass will take place in Worms between 19. and 25. October 2015. Further information is available here. On July 11th 2015 the Notos Quartet will play a concert in the Teatro La Fenice in Venice, playing works by Mozart and Martinů and giving the world premiere of Jacopo Salvatori’s new piano quartet, a piece written especially for the Notos Quartet. Piece of the Week – again! 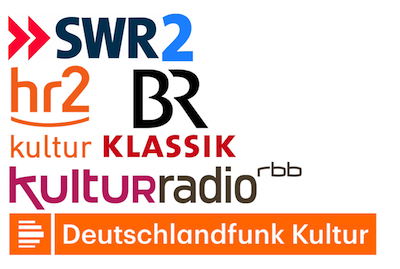 The German broadcasting company SWR2 favored a live recording of Tubin's c sharp minor piano quartet with the Notos Quartet as a “Piece of the week” for the second time this year. 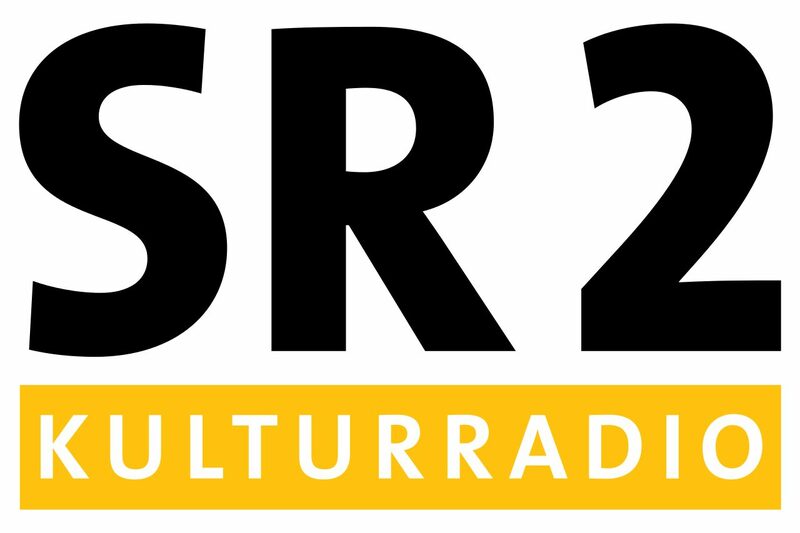 It is going to be broadcasted on June 15 at 1.05 pm on SWR2 and can be downloaded at www.swr2.de. The Notos Quartet will play a concert at the Liederhalle Stuttgart on 28th of January performing works by Mozart, Suk and Dvořák. The German broadcasting company SWR2 favoured a live recording of Brahms A major piano quartet with the Notos Quartet as a “Piece of the week” in January 2015. Supported by a scholarship of Fundación Albèniz and Santander Consumer Bank AG the Notos Quartet feels honored to work together with Günter Pichler, first violinist of the legendary Alban Berg Quartet, being the first piano ensemble ever that is accepted in the degree programme for professional string quartets at the Instituto International de Música de Cámara de Madrid. 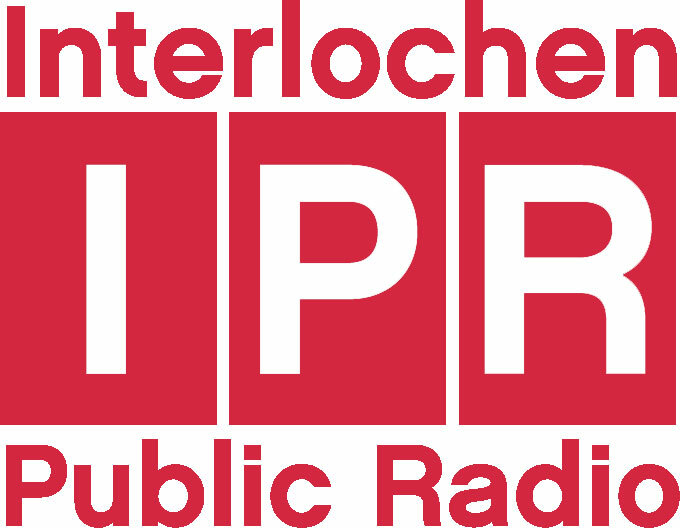 On the 20th of October 2014 the German radio station SWR2 will broadcast the concert of the Notos Quartet at the Bruchsaler Schlosskonzerte from September 20, 2014. The programme includes piano quartets by Guillaume Lekeu, Camille Saint-Saëns and the Trout Quintet by Franz Schubert. 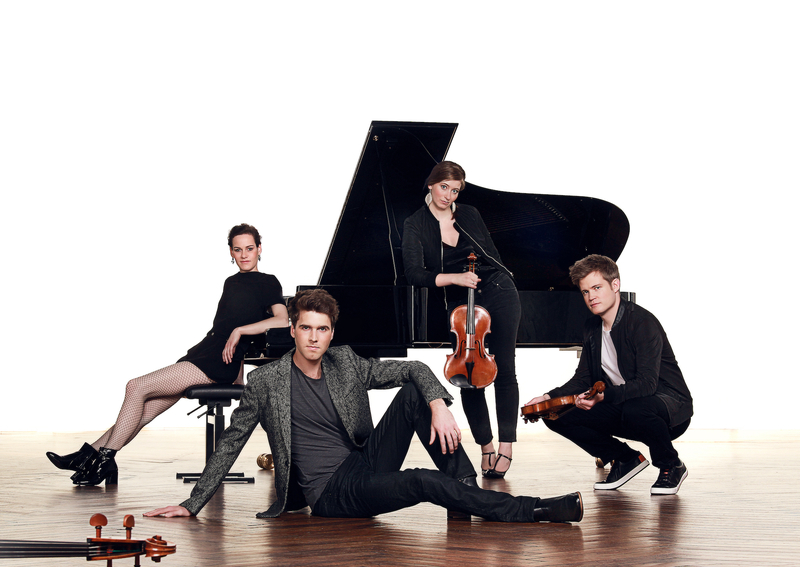 In collaboration with the National Youth Ballet the Notos Quartet will perform in the famous Teatro La Fenice in Venice. 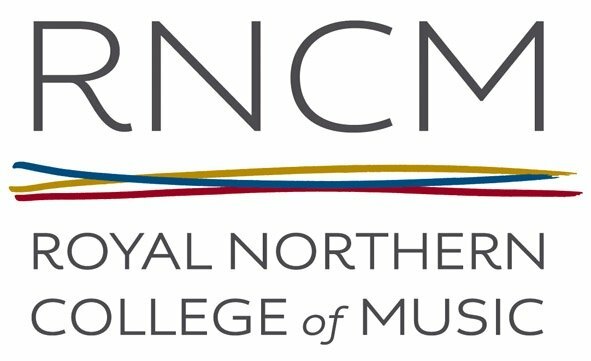 The Notos Quartet has been awarded the position of Waverley Junior Fellow in Chamber Music 2014/15 at the Royal Northern College of Music in Manchester. Read here about Notos Quartet’s appearance at the Osaka International Chamber Music Competition in Japan. 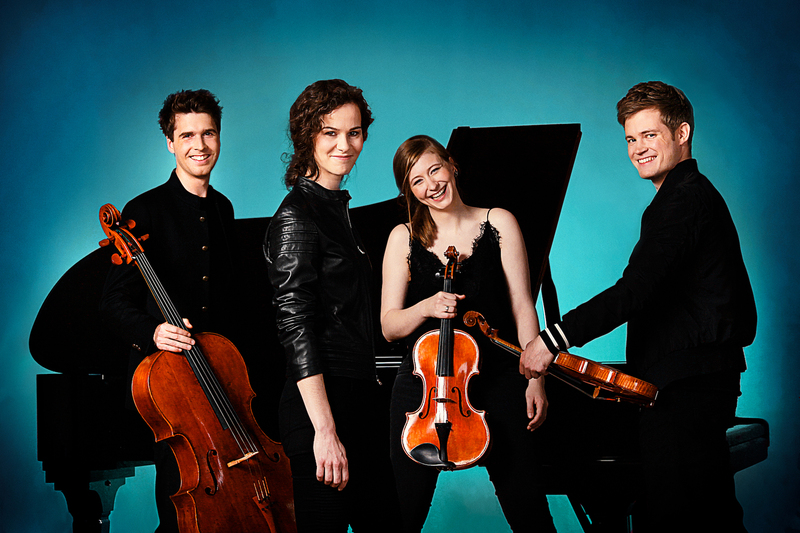 The Notos Quartet will perform at the Schleswig-Holstein Musik Festival on the 2nd of August 2014. The Notos Quartet wins the second prize at the Osaka International Chamber Music Competition in Japan.. In April 2014 the Notos Quartet will give concerts on board the cruise ship “MS Europa 2” traveling between Singapore and Dubai. The Notos Quartet wins the first prize at the international chamber music competition “Premio Vittorio Gui” in Florence, Italy. The concert in Aberdeen will be broadcasted on BBC Radio 3 on the 5th of December 2013. It will be available online for 7 days after broadcast. On the 26th of November 2013 the Notos Quartet will play a concert in Torino, Italy, performing works by Schumann and Brahms. 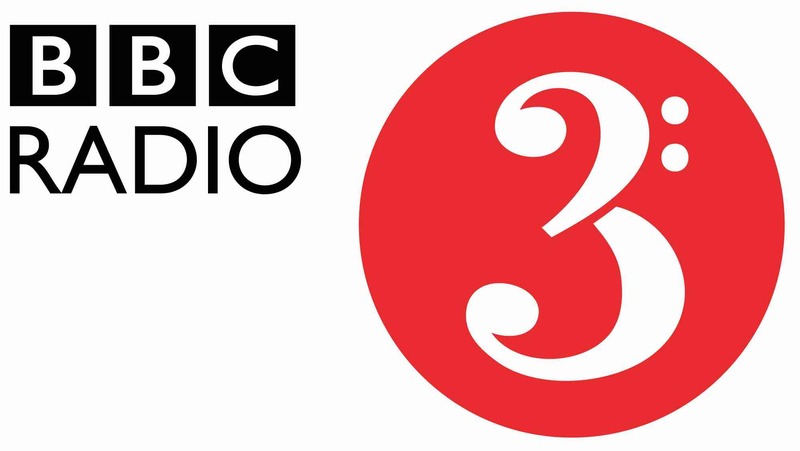 The German broadcasting company SWR2 favoured a live recording of Mozart’s E flat major piano quartet with the Notos Quartet as a “Piece of the week” in August 2013. The Notos Quartet will perform at the Usedomer Musikfestival on October 4th playing piano quartets by Mendelssohn, Tubin and Brahms. 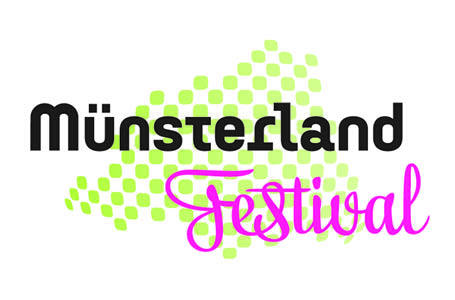 The Notos Quartet will perform at the Münsterland Festival on October 13th playing piano quartets by Saint-Saens, Fauré and Schubert’s Trout Quintet with the double bass player Wolfgang Güntner. 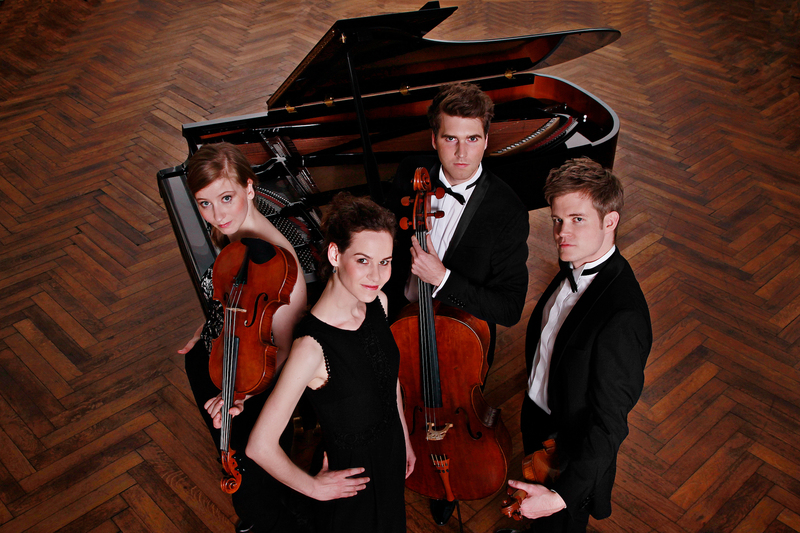 In August 2013 the Notos Quartet will perform at the Icelandic Chamber Music Festival. Including the world premiere recording of Béla Bartók’s piano quartet! "On its Debut-Album the Notos Quartet presents a music-historical sensation: the piano quartet by Béla Bartók, a piece that had only been performed twice before it was lost. After intensive research the four musicians were able to recover the early work of the at the time only 17 years old composer at the Bartók-Archive in Budapest and recorded it for their first CD. It is a close to 30 minute, glowing confession to the romantic tradition - with wide spread themes, a range of sound reaching for orchestral proportions just as blending colors and voicing that remind us of his role model Brahms. Nonetheless power of expression and rhythmical fire are articulated that already announce the later, more mature Bartók. One of the reasons this piece grips the listener so irresistibly is the perfect level of passion for Bartók’s music - with commitment and glowing vibrato. The emotional density and technically outstanding performance make for the high point to a recording that under the motto „Hungarian Treasures“ combines lesser known chamber music works of Hungarian composers to a thrilling programme. It begins with the piano quartet by the five years older Bartók-friend Ernst von Dohnányi that he as well had written at the age of 17. The highly talented Dohnányi revels in a romantic wealth of melodies that the ensemble relishes beautifully - for instance in the viola theme of the Adagio or the Unisono-passage in the middle part of the following Scherzo movement. Here the strings melt into an entity and their tonal homogeneity also refines the short string trio by Zoltán Kodály. Altogether a fulminant discographic kickstart of the Notos Quartet that 10 years after their foundation can claim its place amongst the outstanding chamber music formations of our time." "The musicians of the Notos Quartet made Bartók’s piano quartet resurface, a work that was gathering dust in an archive since its second performance in 1964, thereby extending the picture that we have of Bartók today significantly. The Notos Quartet communicates this experience insistently with a great interpretation of the three works: The ensemble playing as well as their individual talent prove to be elaborate and perfectly structured down to the smallest details. We experience incredible moments especially in lyrical passages where the Notos Quartet reaches for the lowest parts of the dynamic scale sounding most gentle and full of concentration, keeping the natural pulse of the music. It is without doubt that an artistically fulfilled career lies ahead of this first class ensemble." Formed in Berlin as recently as 2007, the Notos Quartet presents the world-premiere recording of a work by Béla Bartók. For years the Hungarian composer’s Piano Quartet in C minor op. 20 was believed to be lost but was rediscovered following extensive research by the members of the ensemble, who prepared the present edition on the basis of the composer’s autograph score. In addition to this world-premiere recording, Hungarian Treasures also features works by two other Hungarian composers who were friendly with Bartók: the Piano Quartet in F sharp minor by Ernst von Dohnányi (1877–1960) and the Intermezzo for string trio by Zoltán Kodály (1882–1967). The Notos Quartet regularly commissions new works for piano quartet from composers of our time and considers this an important part of its work. These new works are created in close collaboration with the composer and are financed by concert organizers, foundations as well as the Notos Quartet itself. The ensemble also offers the possibility of a sponsorship for each work, thereby giving any interested individual or party the chance to be part of creation, rehearsal process, first performance and evolution of a new work. If you are interested in such a sponsorship please contact the Notos Quartet directly. This young Piano Quartet was the group which was first to return the Echo music prize they had won (in April 2017) as a protest against that same prize being given to two hip-hop artists who had used antisemitic texts. Accurate listening sensitises, and violinist Sindri Lederer, viola player Andrea Burger, cellist Philip Graham and pianist Antonia Köster interacted absolutely accurately in their interpretation of Mozart’s E-flat Piano Quartet KV 493. This interpretation was perfectly balanced between piano and strings, balanced too between a fleet-of-foot approach and extreme accuracy of playing, with observant pointers to mood-changes at every switch into minor-keys. 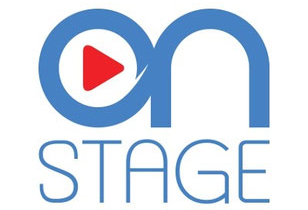 Sindri Lederer, Andrea Burger, Philip Graham and Antonia Köster have so far reached their international breakthrough, recorded highly acclaimed CDs and have initiated their own academy. Observing how intensively and impulsively the Notos Quartet makes music this comes as no surprise and so the evening became one of the most exciting and fascinating of the current season. On its Debut-Album the Notos Quartet presents a music-historical sensation: the piano quartet by Béla Bartók, a piece that had only been performed twice before it was lost. After intensive research the four musicians were able to recover the early work of the at the time only 17 years old composer at the Bartók-Archive in Budapest and recorded it for their first CD. Altogether a fulminant discographic kickstart of the Notos Quartet that 10 years after their foundation can claim its place amongst the outstanding chamber music formations of our time. The musicians of the Notos Quartet made Bartók’s piano quartet resurface, a work that was gathering dust in an archive since its second performance in 1964, thereby extending the picture that we have of Bartók today significantly. The Notos Quartet communicates this experience insistently with a great interpretation of the three works: The ensemble playing as well as their individual talent prove to be elaborate and perfectly structured down to the smallest details. We experience incredible moments especially in lyrical passages where the Notos Quartet reaches for the lowest parts of the dynamic scale sounding most gentle and full of concentration, keeping the natural pulse of the music. It is without doubt that an artistically fulfilled career lies ahead of this first class ensemble. The highly romantic tone suits the musicians of the Notos Quartet perfectly, for Sindri Lederer (violin), Andrea Burger (viola), Philip Graham (cello) and Antonia Köster (piano) passionately dive in to the early work of Béla Bartók. Combined with a quartet of Bartók’s friend Ernst von Dohnányi (1877-1960) and a wonderfully dancing Allegretto by contemporary Zoltán Kodály this album makes for an impressive debut. Cunningly the gold diggers of the Notos Quartet open the dusty treasure chest and with fine precision bring forth its radiant content. The work (Bartók’s piano quartet) is full of sparkling-shimmering energy and a gold rush of emotions at the same time. Usually young musicians from China, South Korea or Japan win prizes at European competitions. 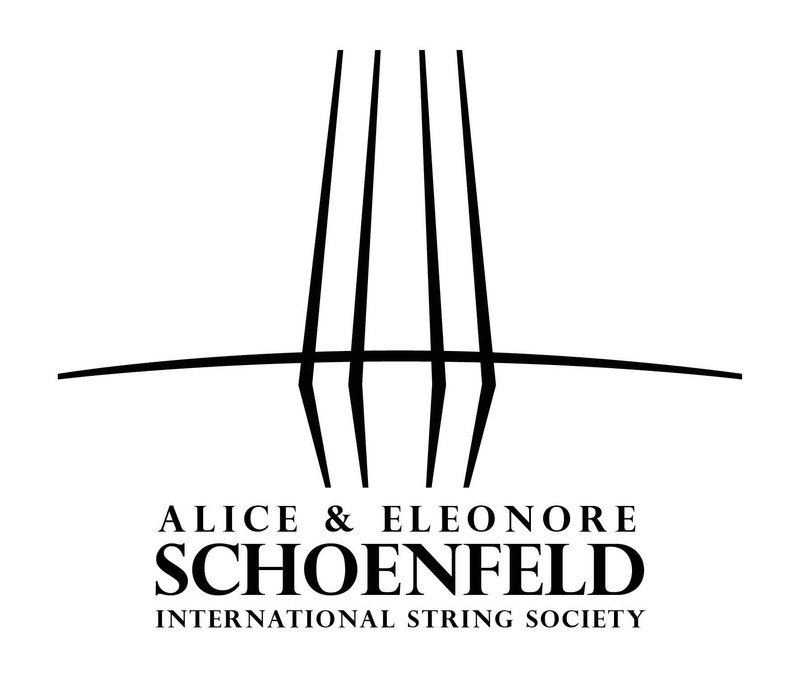 In this case the opposite occurred: The Notos Quartet from Berlin received the first prize at the International Alice & Eleonore Schoenfeld Competition for Strings, held in the musical centre of Harbin, China. The Jury that comprised of known artists such as Lynn Harrell and Shlomo Mintz stressed that nothing is as important as communication - inside the ensemble as well as with the audience. That aspect was mastered in an exemplary way by the Notos Quartet. The strongest impression left by these four players’ performance was that this kept reminding us of great archetypes like the Beaux Arts Trio or the Alban Berg Quartet without however becoming a copy of these. It is fascinating to see how the Notos Quartet masters the synchrony of playing together. Especially considering their young age the level of technical perfection is remarkable. It is their expansive phrasing that captures the listeners attention and fascination. The audience thanked the four virtuosos for the brilliant concert with not ending enthusiastic applause. The Notos Quartet - young in age but already grand in achievement - captured the audiences imagination from the first note. It was its mature playing, the flawless intonation and highly disciplined way of making music that cast a spell over the listener, making everyone follow the musicians both most attentively and deeply impressed. The enthusiastic audience would only stop clapping after the encore. Virtuose Brillanz, technisches Perfektion, ein reifes Werksverständis sowie eine bewundernswerte Schönheit des Klangs sind die Markenzeichen dieses jungen Ensembles, das einer großen Zukunft entgegenblickt. … Das Notosquartett hat seinen ganz eigenen Stil gefunden. Ein Stil, der jedoch nie Selbstzweck ist, sondern dem der Respekt vor dem jeweiligen Werk und seinem Schöpfer ein aufrichtiges und hörbares Anliegen ist. The experienced musicians of the Notos Quartet meet the young talents as equals, sharing their musical thoughts and ideas to inspire and learn from one another. Communication, in regard to the human as well as the musical factor, is the key to this process and the foundation of making music together. It is the Notos Chamber Music Academy’s goal to reach a collective musical statement and thereby offer a specially intense chamber music experience. Thus to achieve a deeper understanding of the works and reach truly refined ensemble playing are as important to us as the joy of human and musical interaction and really connecting to the audiences. If there has been a breach of data protection legislation, the person affected may file a complaint with the competent regulatory authorities. The competent regulatory authority for matters related to data protection legislation is the data protection officer of the German state in which our company is headquartered. A list of data protection officers and their contact details can be found at the following link: bfdi.bund.de/DE/Infothek/Anschriften_Links/anschriften_links-node.html. With each call-up to one of the individual pages of this Internet website, which is operated by the controller and into which a Facebook component (Facebook plug-ins) was integrated, the web browser on the information technology system of the data subject is automatically prompted to download display of the corresponding Facebook component from Facebook through the Facebook component. An overview of all the Facebook Plug-ins may be accessed under developers.facebook.com/docs/plugins. During the course of this technical procedure, Facebook is made aware of what specific sub-site of our website was visited by the data subject. The data protection guideline published by Facebook, which is available at facebook.com/about/privacy, provides information about the collection, processing and use of personal data by Facebook. In addition, it is explained there what setting options Facebook offers to protect the privacy of the data subject. In addition, different configuration options are made available to allow the elimination of data transmission to Facebook. These applications may be used by the data subject to eliminate a data transmission to Facebook. Our website uses plugins from Twitter, which is operated by Twitter. The operator of the pages is Twitter International Company, One Cumberland Place, Fenian Street, Dublin 2, D02 AX07, Ireland. If you visit one of our pages featuring a Twitter plugin, a connection to the Twitter servers is established. 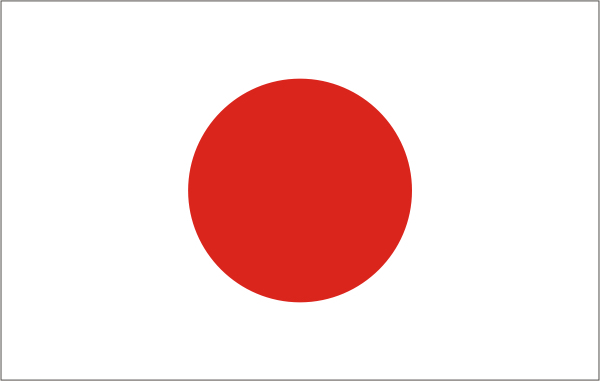 Here the Twitter server is informed about which of our pages you have visited. If you're logged in to your Twitter account, Twitter allows you to associate your browsing behavior directly with your personal profile. You can prevent this by logging out of your Twitter account. Twitter is used to help make our website appealing. This constitutes a justified interest pursuant to Art. 6 (1) (f) DSGVO. Further information about handling user data, can be found in the data protection declaration of Twitter under twitter.com/de/privacy.